To light the way for future generations. Your donation to Gross Schechter Day School is an investment in our community and the Jewish People. Select from these giving options or contact us to discuss the best way you can make a difference through your donation. Click an image below to make a donation online using our secure shopping cart. 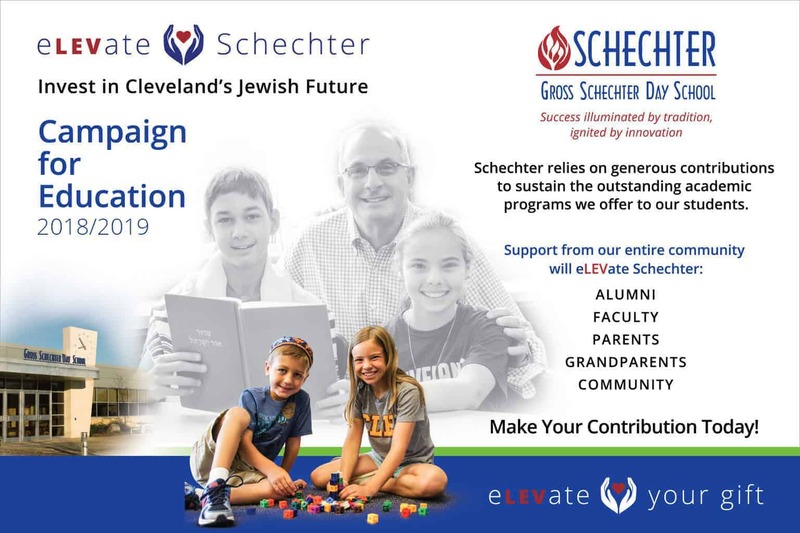 The 2018-2019 Campaign for Education supports every facet of the Schechter experience, from class field trips to guest lecturers; from lab equipment to library resources; from transportation throughout Cleveland for monthly Tikkun Olam service projects to professional development for innovative learning; from faculty recruitment to financial aid. Know that your investment in our students makes you an integral part of their success. Make your donation by clicking the box above or click here to make your pledge via email. Commemorate a special occasion, honor a loved one, celebrate a simcha or more. A tribute gift is an excellent way to mark these occasions and perform an act of tzedakah in the process. 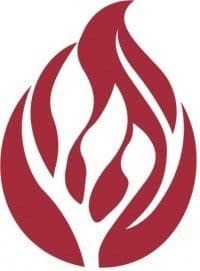 With a tribute gift, you may select one of our designated giving funds or allow us to use the gift where it is needed most at the time of the donation. A special note will be sent to the ones to whom you pay tribute in your gift. Create visibility for your business or organization for a prospective market of parents who are entrepreneurs, medical professionals, scholars, lawyers, teachers and more. We provide many opportunities for corporate support through events, athletics and more. Let us talk to you about what would maximize opportunities for your business. Sponsor, place an ad or purchase tickets to one of our fundraising events! We have two major events a year, our nationally acclaimed Totally Kosher Rib Burn Off in September and our fantastic March Purim Gala. Not sure which fund to choose? Let us know so we can help find the right fit. We can help you find what works best for you. For more information about the range of support opportunities, please contact Ben Christ at 216-763-1400 x410.